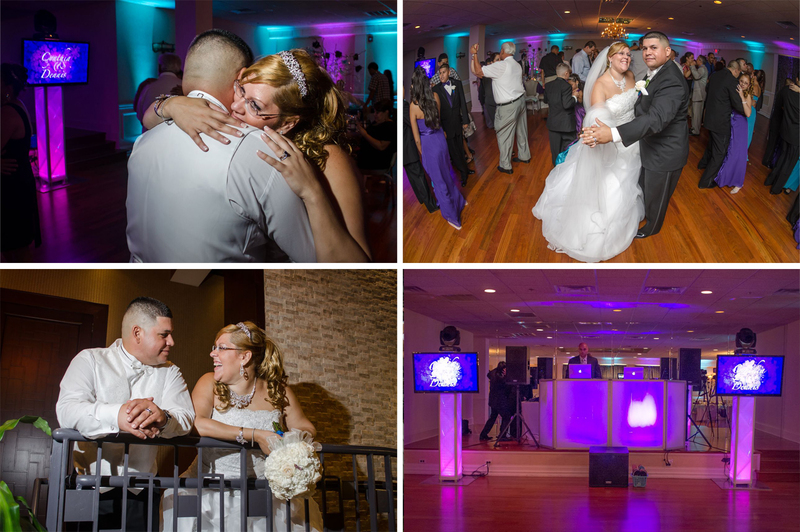 Ultrafonk Entertainment is a full service entertainment company based in Jersey City, NJ. Ultrafonk runs under the direction of Raul Chiriboga, in 2013 Portuguese DJ and MC Frankie Gravato joined Ultrafonk, after collaborating together in 2012 Raul and Frankie decided to work together under one name and bring to life their passion for well-produced events, bringing a combination of music, lighting and event design. Services include bilingual DJ and MC talent (English, Spanish and Portuguese), Lighting design, Event production, Percussionists, Photobooths. To learn more about Ultrafonk , visit their website (Ultrafonk’s complete info can be found at the end of the post). 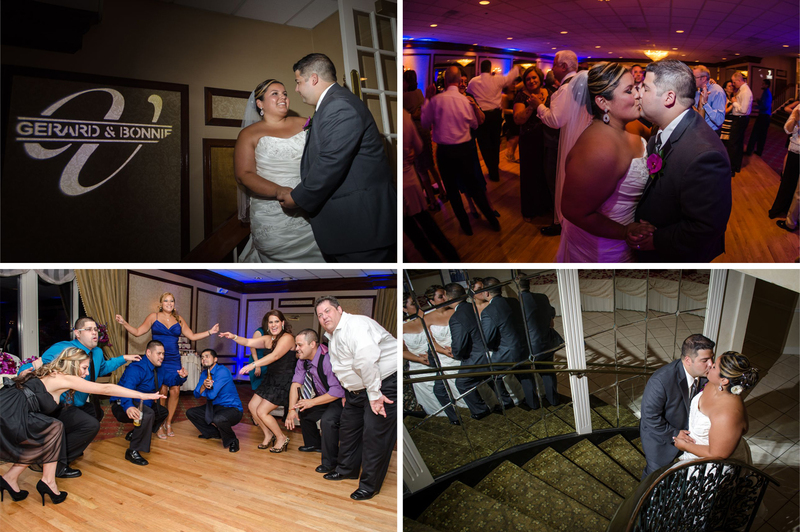 Pictures were taken by Al Ojeda Photography on Weddings we had the pleasure to work with Raul of Ultrafonk. We know by first hand experience how Brides & Grooms are happy with Ultrafonk’s services. Ultrafonk has wonderful reviews at the Wedding Wire, make sure you read them.